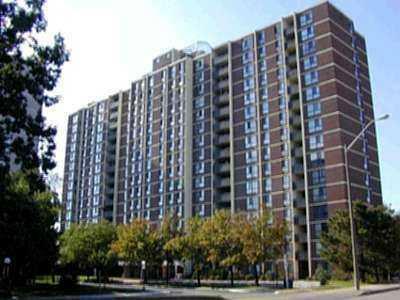 There are three condominiums located on Kirwin Ave in Mississauga. 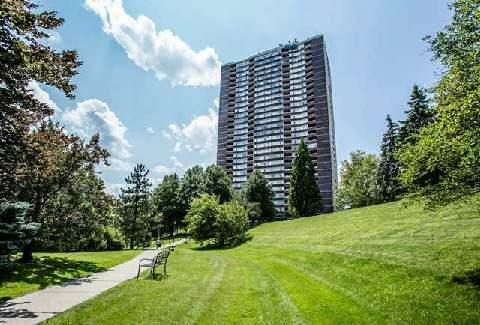 Lynwood Lane condominium located on 3100 Kirwin Ave, 3120 Kirwin Ave and 3170 Kirwin Ave. These condominiums offer specious suites (many over 1200 sq.ft) in many cases below or in low 200s. Suites are sold with parking and some with lockers. Maintenance fees include some or all utilities, building insurance, parking and more. 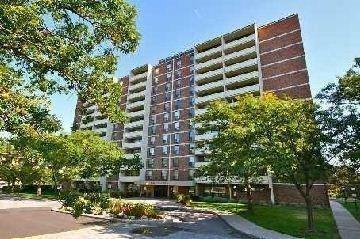 Condominiuns are located close to Cooksville Go Station. Major closest intersation is Dundas and Hurontario. Many of suites are sold with upgraded kitchens, floors, bathrooms etc.